Expert Installation Starts With Trained Technicians. 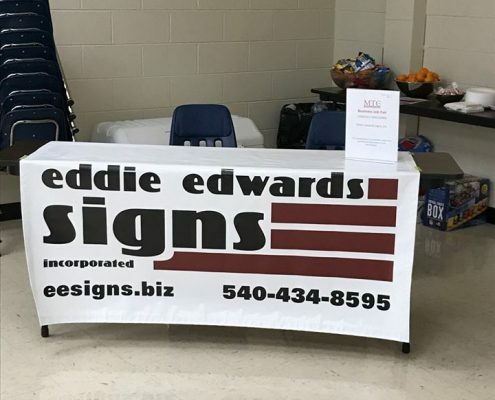 When it comes to site selection and recommendations for sign size and optimal elevation, turn to the experts at Eddie Edwards Signs, your full-service Harrisonburg sign company since 1952. 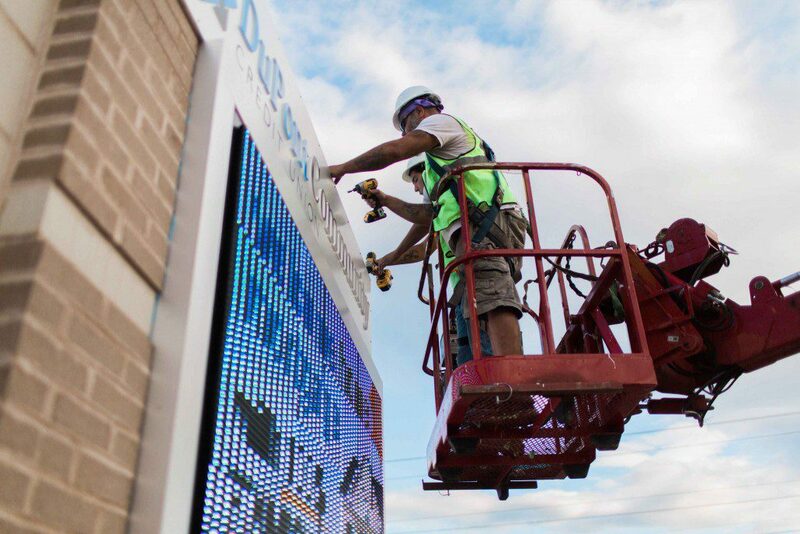 Our factory-trained technicians are experts at sign installation. They are able to recommend placement and find creative solutions to safely install your signs in tricky places. 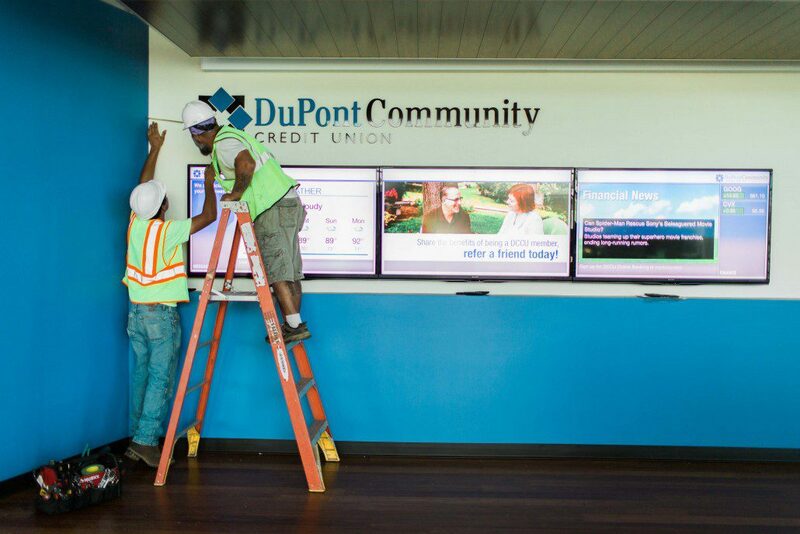 We are only as strong as our people and we take pride in our installation technicians’ proficiency and professionalism as they install your signs securely. From Permits To Installation, We Handle The Whole Process. We install signs you provide or ones you have commissioned from us. To maximize your time, we handle all the permits required to install your sign. 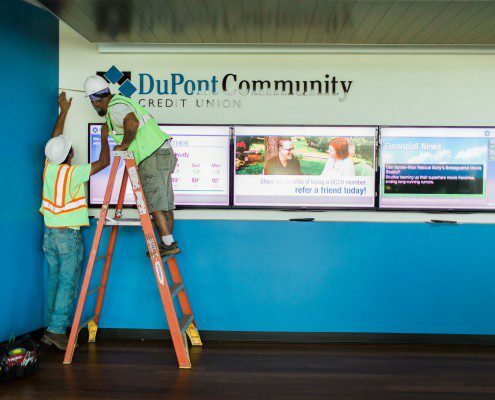 As the local industry-leaders in equipment to safely install signs, our installation processes result in secure signs that function properly. If your sign installation requires landscaping or a unique base, we can coordinate that work to give you a seamless installation process. 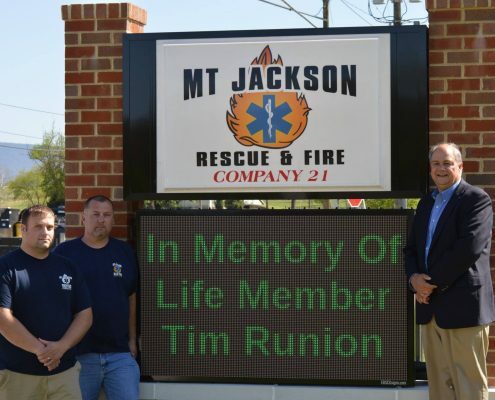 Installation Is Timely With Many Installation Crews Deployed. 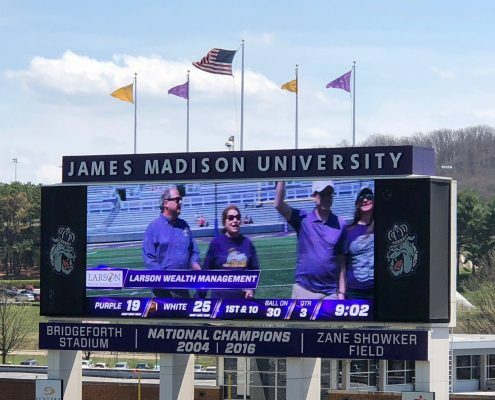 For bank conversions or other large-scale sign changes that involve a business network, Eddie Edwards Signs is large enough to perform a number of installations at the same time. We coordinate with your timeline to get the job done at the time most opportune for your business or branding change. 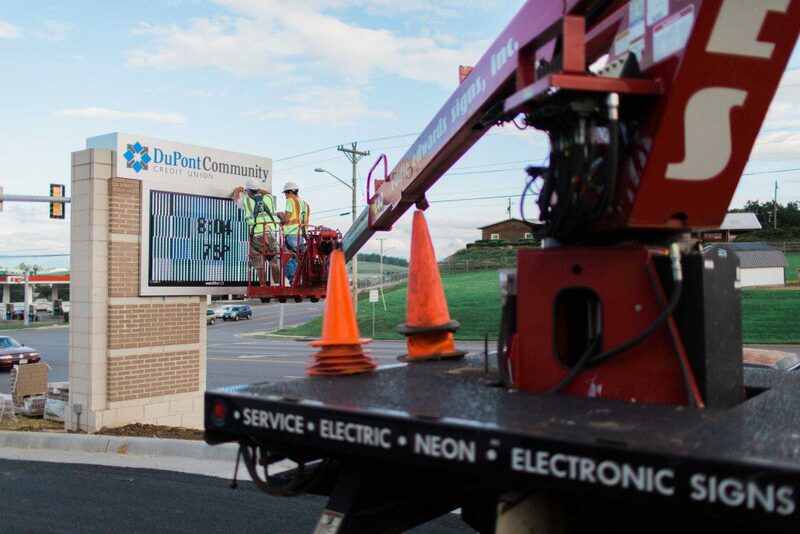 With many installation crews, you can expect timely, quality and safe sign installations whether you have one or one hundred signs that need to be installed. We Warranty All Work For Your Peace Of Mind. As part of our commitment to excellent customer service, we warranty all of our work and strive to do it right the first time. All of our jobs include clean up for a turn-key finish.